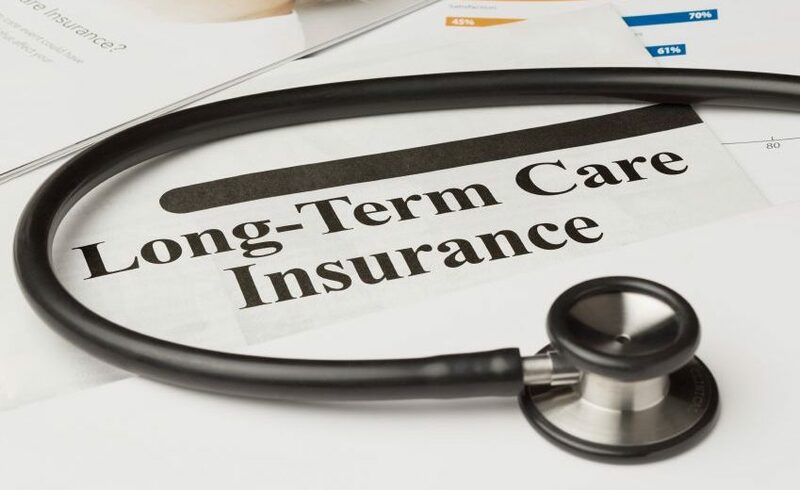 Long Term Care (LTC) Insurance can help protect your assets from being used for care and maximize your options for care if you become chronically ill or have a severe cognitive impairment. As you age and your health changes, putting a plan in place early will help control costs while ensuring you will receive the quality of care where and when you may need it. Whether you use traditional LTC insurance, life insurance with an LTC component, or some combination that matches your needs and budget, you can gain confidence in knowing you’re covered. As life expectancy rises and accidents and illnesses occur, it’s critical to implement a strategy to help protect your future. There are many ways Long Term Care (LTC) Insurance may be needed. How would you cover expenses or choose where or how you get assistance in the event long term care was required? Long Term Care (LTC) Insurance can allow you to maximize your independence, help protect your assets and relieve loved ones of potential financial burdens. Long Term Care (LTC) insurance offers benefits that help to protect your assets from being used for care. Should the need arise, you can use these benefits to help reimburse your expenses for care thus securing your savings for you and your family’s future. LTC insurance reimburses you for services that can help improve the quality of life for those who are chronically ill and are unable to engage in everyday activities such as eating, dressing, bathing, and getting in and out of bed without assistance or who have a cognitive impairment. A comprehensive LTC insurance policy may provide coverage for long term care needs in the home, community-based settings, an assisted living facility or nursing home. By providing more choices and more control over care options, LTC insurance can help you face the future with confidence. Plan for both your life insurance needs and long term care expenses. When it comes to Long Term Care (LTC) planning, there are many ways to help protect yourself and your family. A Whole Life policy with LTC benefits may be a consideration if you need flexibility. Whether long term care services are needed or the death benefit is received, you will have peace of mind knowing that you have protection that lasts a lifetime. Proper planning for long term care is crucial. Rising costs and expenses can quickly cause financial difficulty when caring for a loved one. The carriers we represent offer life insurance and LTC combinations that can help cover costs with benefits that can reimburse expenses that can protect your assets and help obtain quality care. When choosing Whole Life Insurance you choose lifetime protection. Whatever stage of life you are in, feel confident knowing that your premium will never go up and the coverage amount won’t change. Whole life policy owners are also eligible to receive annual dividends. Any dividends you receive can be used to increase your long term care benefits, life insurance protection and cash value. Some Whole Life Insurance policies offer annual dividends to policyholders which can be used to increase your long term care benefits, life insurance protection and cash value. 1 Accessing cash values, through loans and partial surrenders or by accelerating benefits for long term care benefit payments, will reduce the death benefit payable, the cash surrender value and the long term care coverage available. The purpose of this material is the solicitation of insurance. Insurance products issued by carriers we represent. Contact us for costs and further details of coverage, including exclusions and reductions or limitations.